The sequel to 2011’s Captain America: The First Avenger is set to hit theaters on April 4th, 2014, and focuses on Steve Rogers who struggles to embrace his role in the modern world. But, after a S.H.I.E.L.D. compatriot is assailed, Rogers becomes entangled in a mystery that may endanger the globe, so he teams up with Black Widow to battle a powerful enemy. 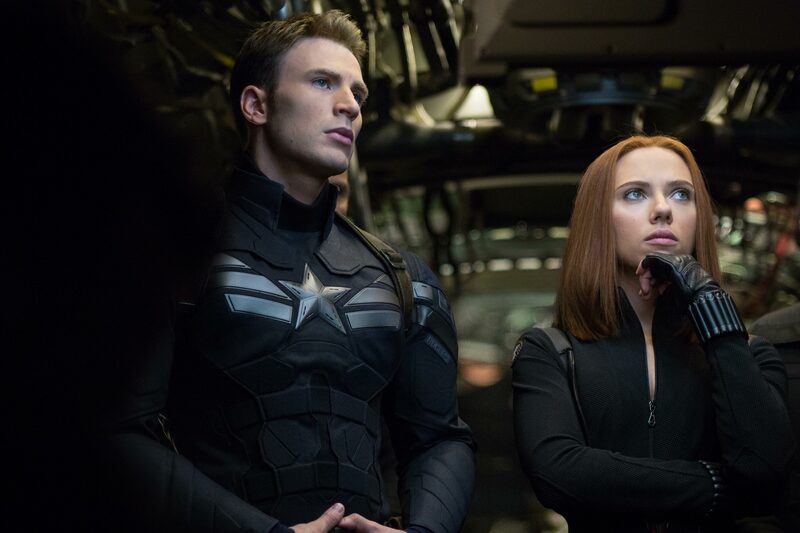 Beside Chris Evans who stars as Captain America, the rest of the cast includes Scarlett Johansson, Samuel L. Jackson, Anthony Mackie, Cobie Smulders, Frank Grillo, Hayley Atwell, Toby Jones, Emily VanCamp, and Maximiliano Hernández. Let us know what you think about the video & stay tuned for more updates! Reproduction without explicit permission is prohibited. All right reserved. Photos & certain artwork used on MovieProNews are copyright protected and are the property of their respective owners. & other trademarks used herein are the property of their respective owners. 128 queries. 0.079 seconds.